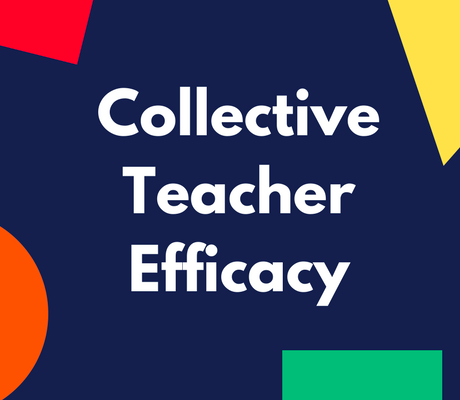 Visible Learning means an enhanced role for teachers as they become evaluators of their own teaching. 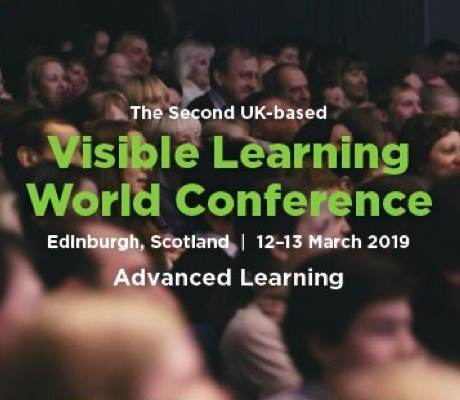 According to John Hattie Visible Learning and Teaching occurs when teachers see learning through the eyes of students and help them become their own teachers. 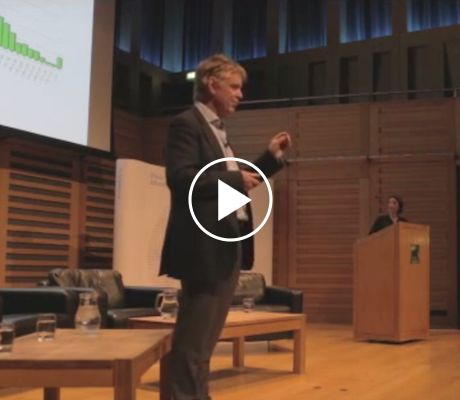 Read John Hattie's book about what works best for learning in schools. 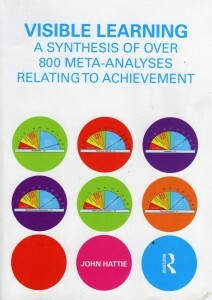 You can buy the book on Amazon. 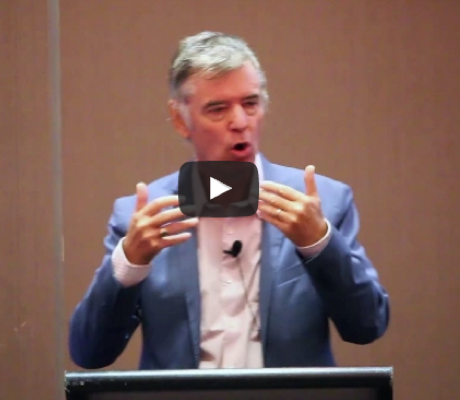 Read John Hattie's handbook for teachers! 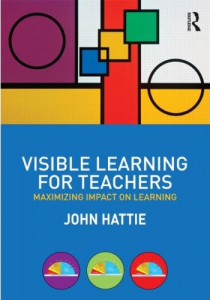 You can order your copy of "Visible Learning for Teachers" on Amazon. 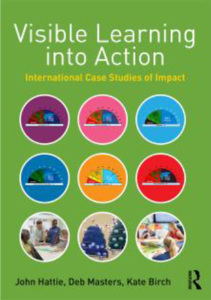 Read the new book with case-studies from schools! 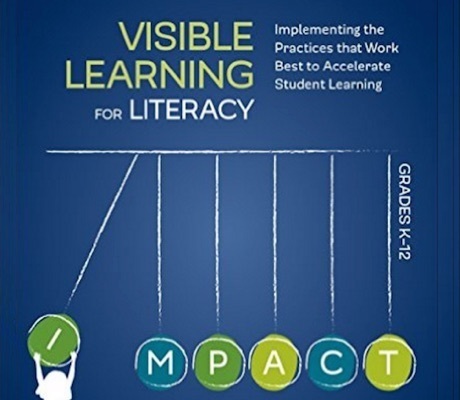 You can order your copy of "Visible Learning into Action" on Amazon.